Princess wants to become a doctor when she grows up. She is absolutely fascinated with the body, reading anything about the subject she can get her hands on. Needless to say, it was time to study the body! 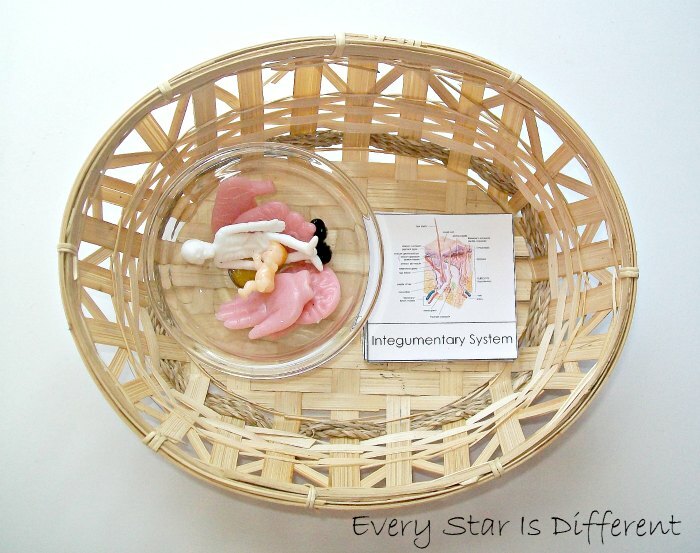 The boys enjoy learning about the human body, but only when it's applicable to them. I made sure to keep that in mind when I created My Body Unit! 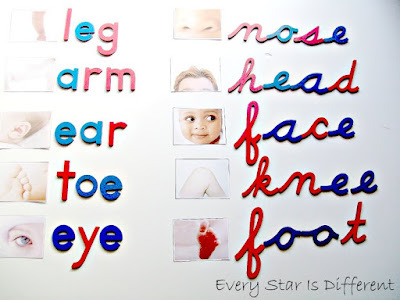 The kiddos are using our print and cursive movable alphabets to spell body part words. 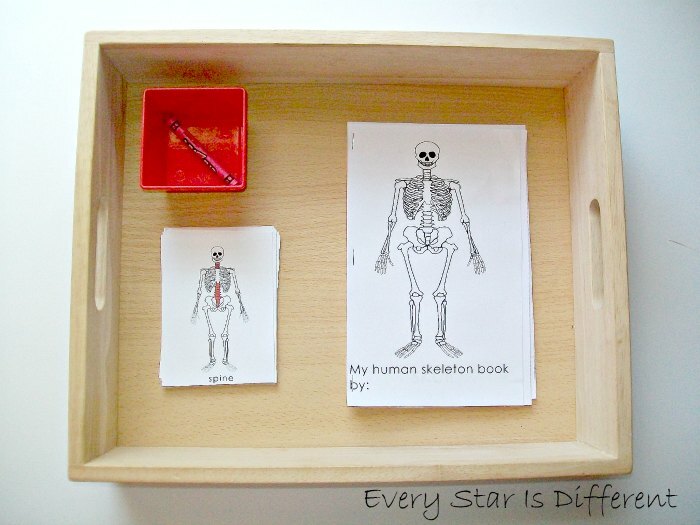 The printable for this activity has more cards than are shown in the picture. 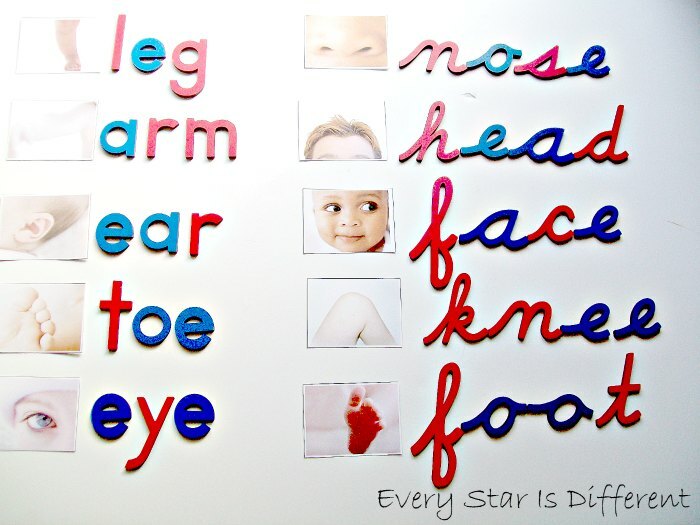 Source: I created this printable as part of my My Body Activities for Tots & Preschoolers Printable Pack 1. This is a subscriber's only freebie. For your free copy, click on the subscriber's link at the bottom of the post. One of the best ways I've found to teach my kiddos new vocabulary that may be difficult to pronounce, is to create a syllable counting activity. It works like a charm every time. I think it helps that the kiddos love syllable activities. 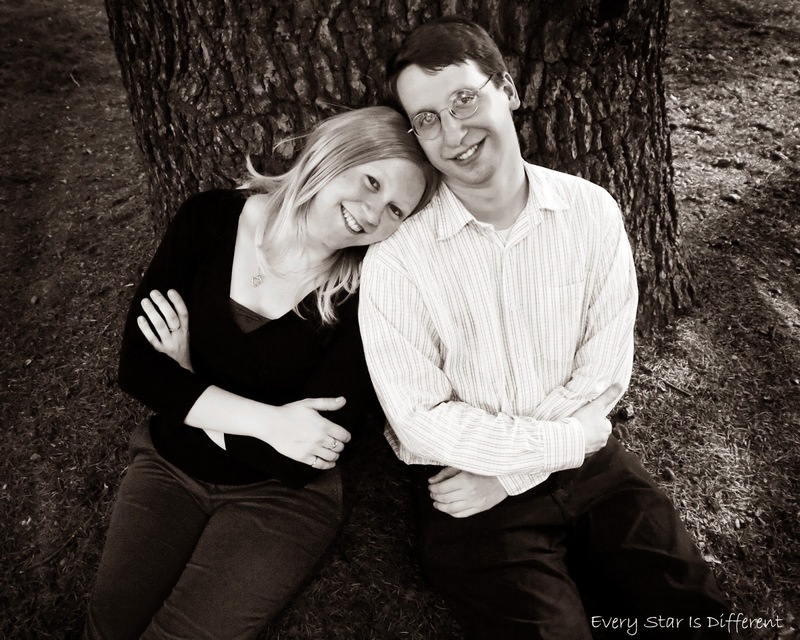 Between our four special needs kiddos, we've become acquainted with many specialists over the years. Bulldozer still tops the list when it comes to how many specialists he's seen. If I remember correctly, the number of specialists was definitely over 10 by the time he was two. Words can't express how thankful I am that he's doing so well. 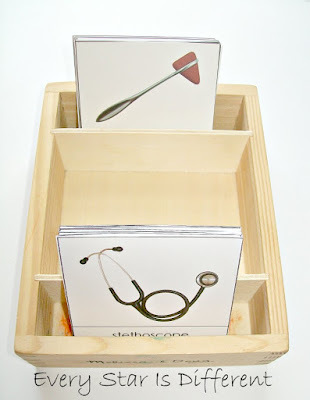 Since the kiddos are familiar with so many different types of doctors, I wanted to be sure to cover that in our unit. Princess is trying to decide what kind of doctor she wants to be, so I thought this activity would help her with that too. Today she said she wants to be a surgeon. Lol. If anyone could pull it off, it would be her! 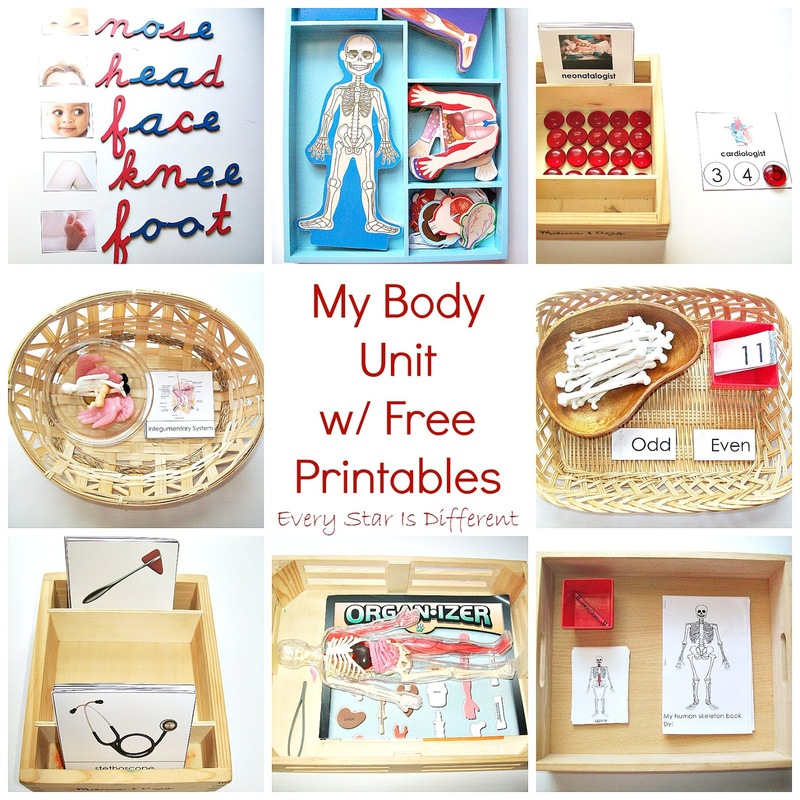 Source: I created the printable for this activity as part of the My Body Unit Printable Pack 1. This is is a subscriber's only freebie. 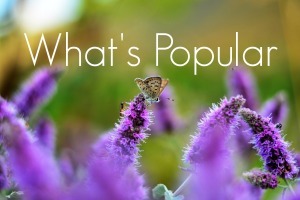 For your free copy, click on the subscriber's link bottom of this unit post. 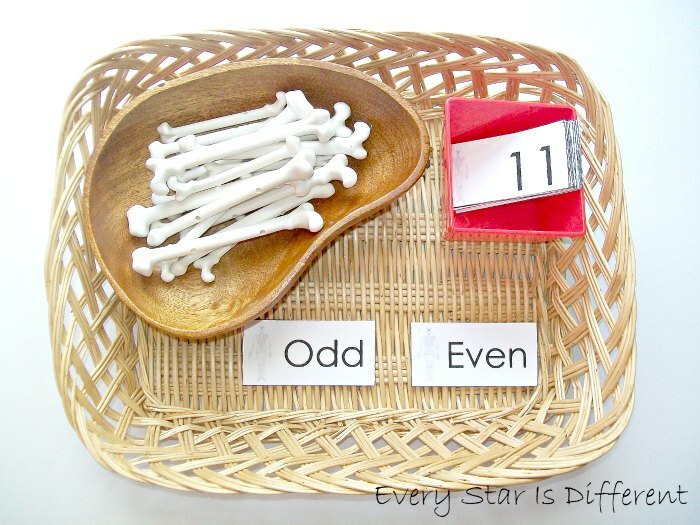 I don't remember how or why it came up, but the kiddos and I were discussing odd and even numbers a couple weeks back. It was quite apparent that it'd been a while since we reviewed this material. Here's hoping the refresher will stick with them. 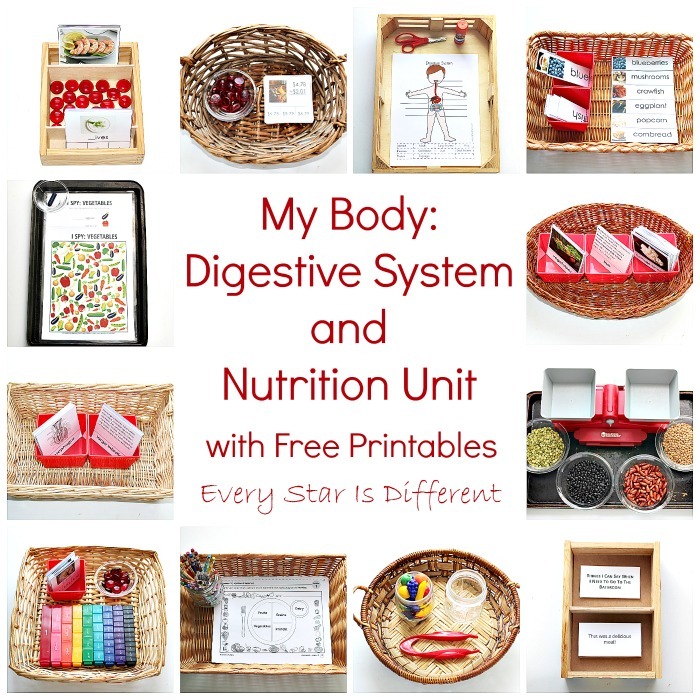 Source: I created the printable for this activity as part of the My Body Printable Pack 1. This is a subscriber's only freebie. For your free copy, click on the subscriber's link at the bottom of this unit post. The kiddos are such pros when it comes to doctor's appointments, unless they're getting shots. All of them are becoming quite interested in the names of specific medical instruments. I thought this activity would be fun for them. Most likely, they'll turn it into a memory game. 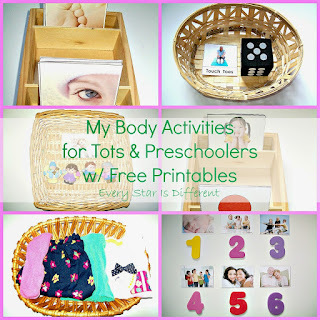 Source: Jason created the printable for this activity as part of the My Body Printable Pack 1. This is a subscriber's only freebie. For your free copy, click on the subscriber's link at the bottom of the is unit post. 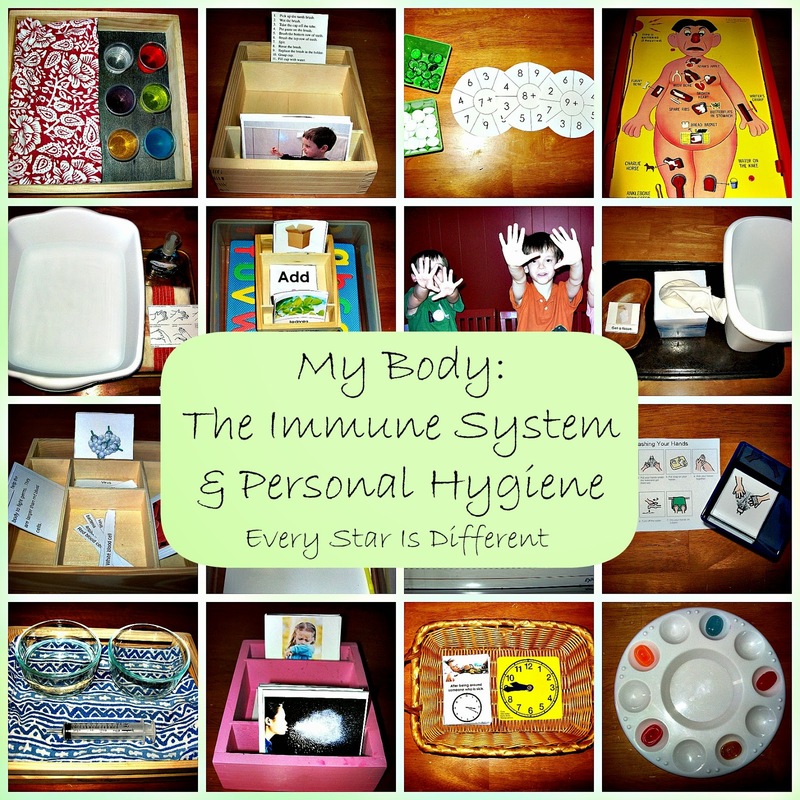 It's been my goal to teach about each of the body systems as we progress through our Montessori preschool years. Though we've not covered them all yet, the kiddos have done a fabulous job with the ones they do know. To ensure the kiddos are still remembering all of the systems we have coverd, and some we haven't, I created these cards. 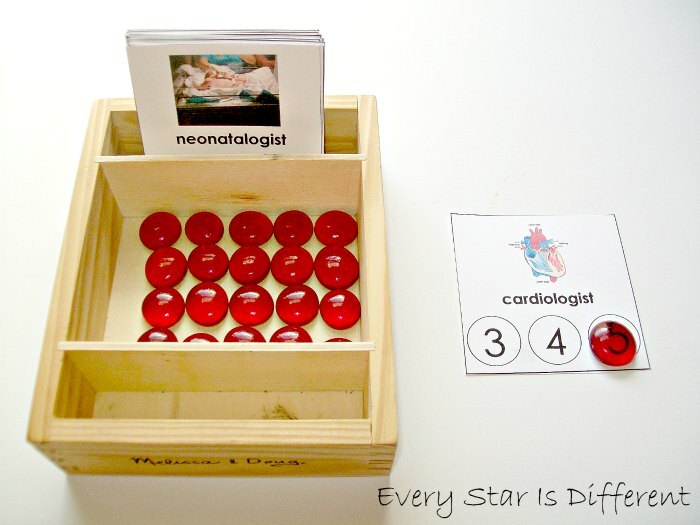 The kiddos match up a symbol that represents each system, with its corresponding card. We've done this activity in the past, but it's been a while. I'm excited to see what the kiddos remember. Princess LOVES creating books during learning time. If she notices one on the shelves, it's the first thing she chooses. 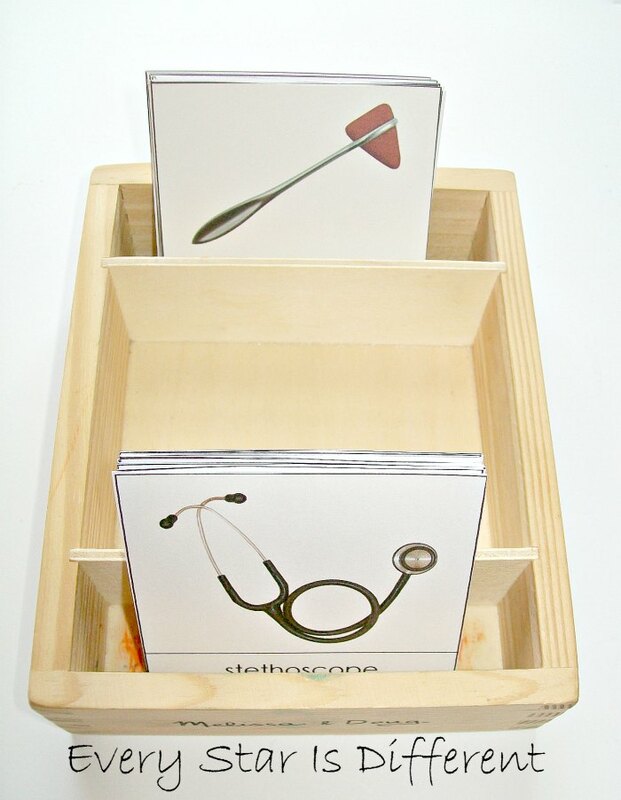 We've created this book in the past, but it was before the kiddos could read on their own. It was so much fun listening to the kiddos talk about the different bones today. I love watching them progress. The kiddos will color the correct bones on each page of their book. The cards are provided as a control for them. 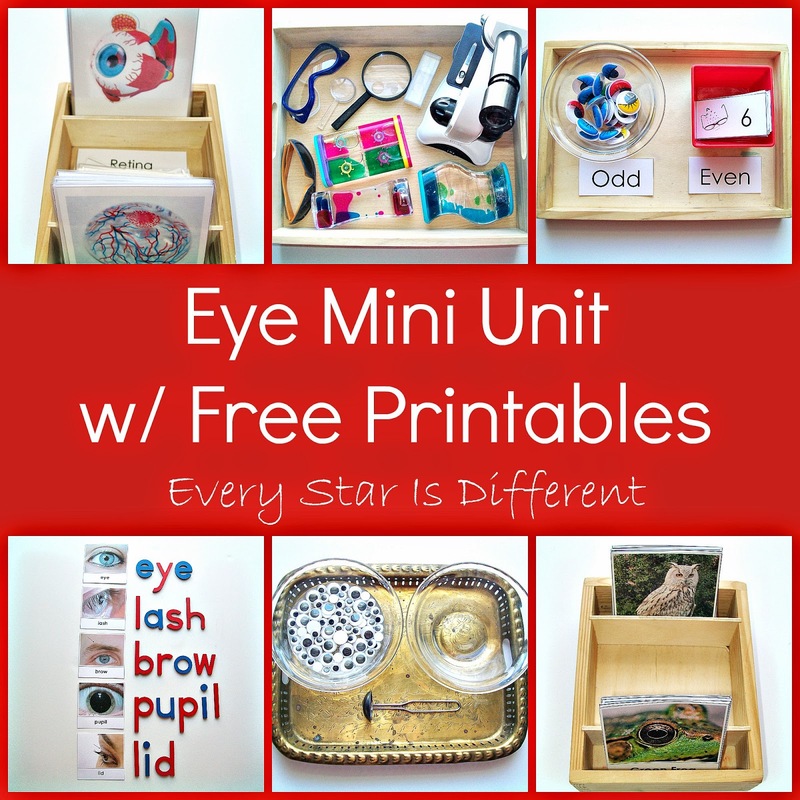 Source: You can find this free printables at Montessori Workjobs. I fell in love with this Melissa & Doug Magnetic Human Body Play Set the first moment I laid eyes on it. Princess did too and can't wait for it to go in her room once we're finished with it in our learning time room. Dinomite was a bit leery of the boy and girl anatomy parts, but after a great discussion he was feeling much better. Bulldozer went right to town finding matching body parts. If I had to pick the favorite activity of the week, this one would be it. The SmartLab Toys Squishy Human Body has been so much fun to use! 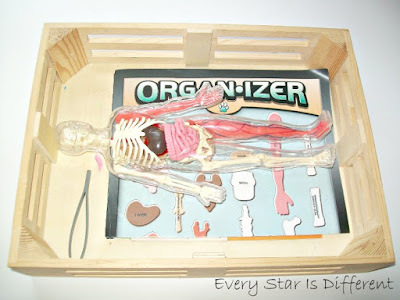 The kiddos LOVE to disassemble the body, placing all of the parts in the correct spaces on their organizer sheet. Once they do that, they have almost as much fun putting the body back together following booklet instructions. Hands on learning is always the best! 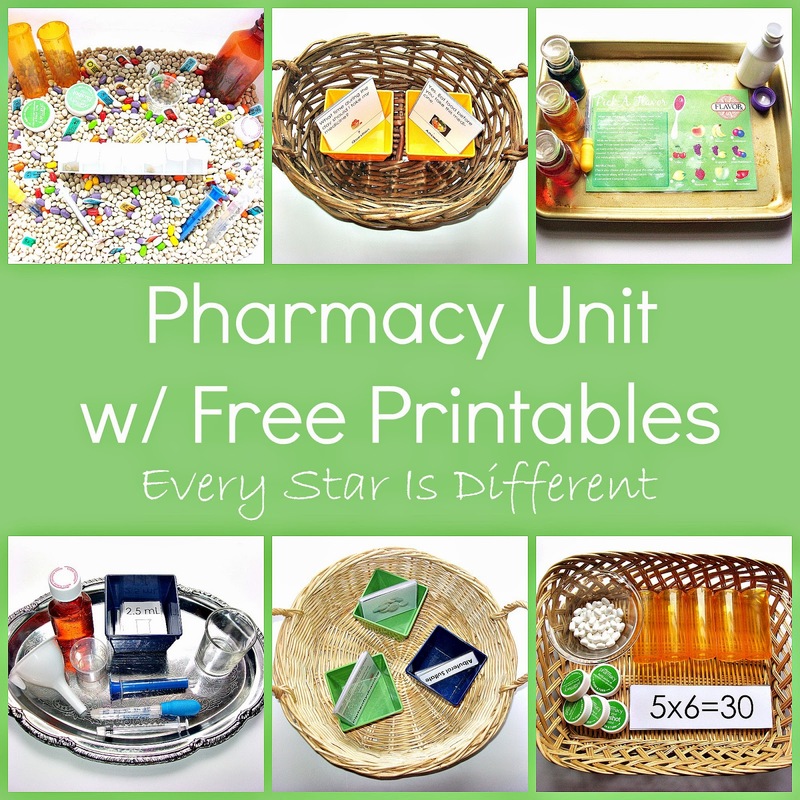 For those interested in the free printable pack for this unit, click on the link below. Click HERE to subscribe to our free weekly newsletter! 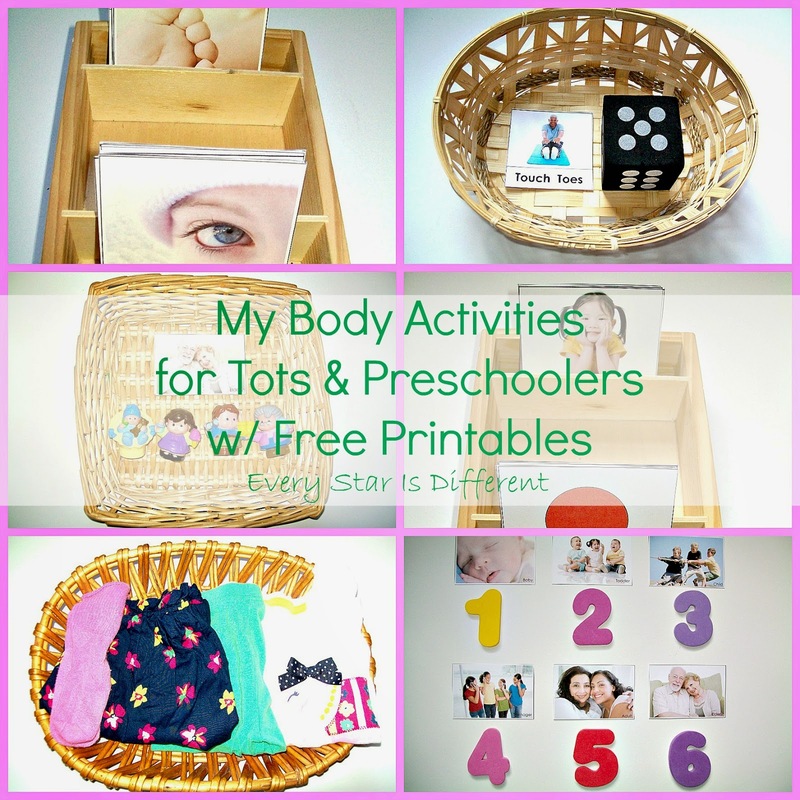 For more body resources and printables, check out these posts! oh my goodness! 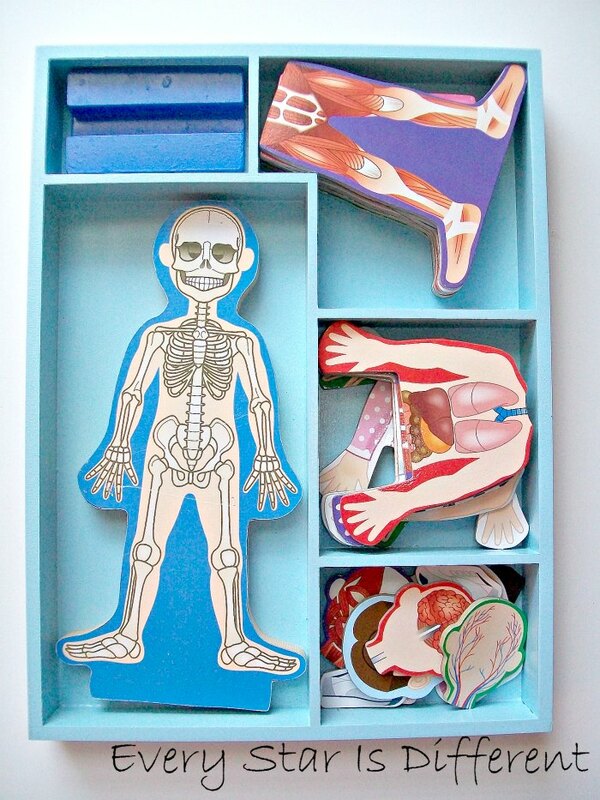 I love that magnetic human body puzzle! I've pinned this to our group board! 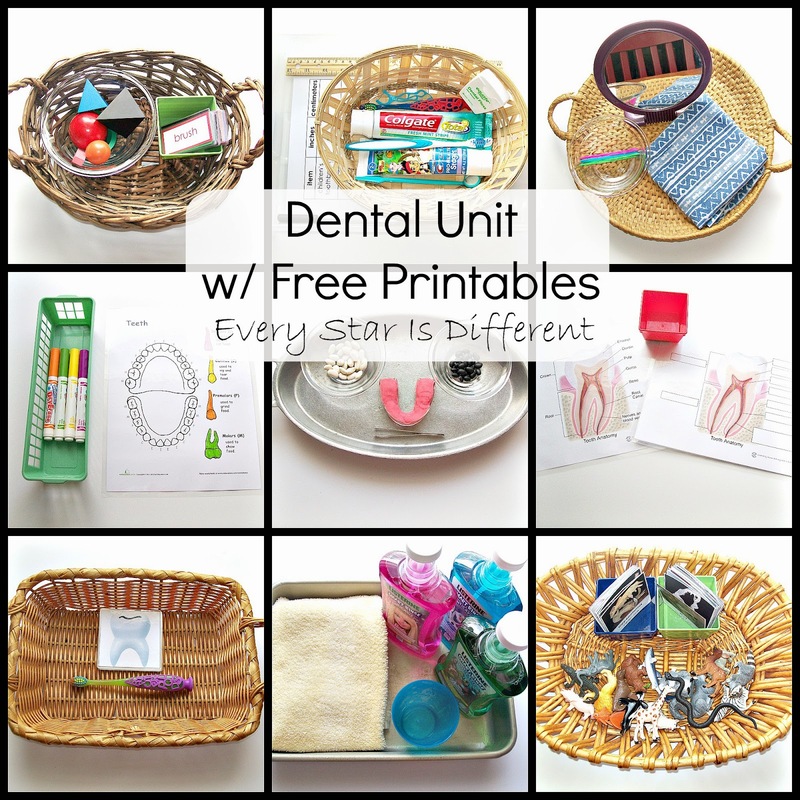 Thanks so much for linking up at the Hands-On Activities Linky! We hope you join us next month! The linky goes live tomorrow! Where did you get the bones objects for your odd and even lesson? I found them at our local Halloween store.